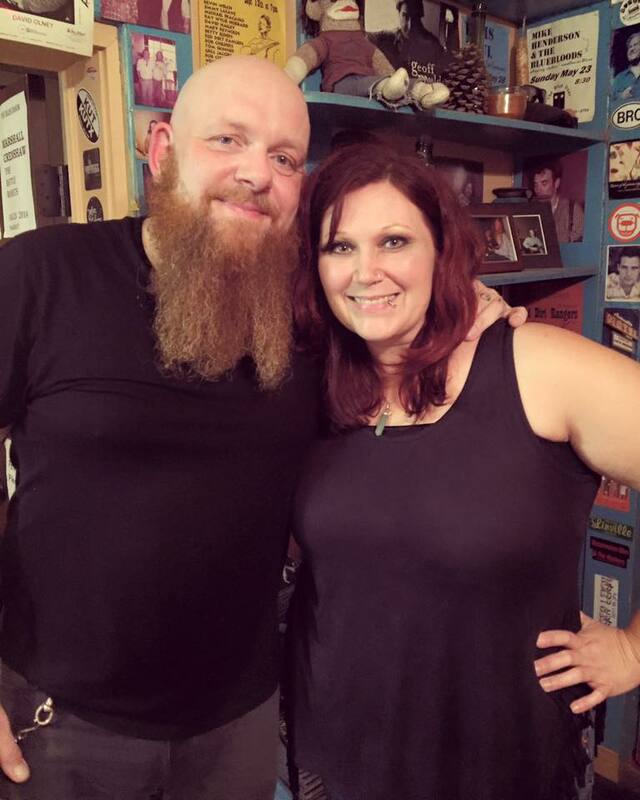 Many red dirt fans have been showing their support and strength in numbers the last several days as they wait for news about the condition of the beloved Red Dirt Legend Brandon Jenkins. There have been hundreds of social media posts pouring out love, prayers and support for Jenkins and his family, including people changing their profile pictures to the Hearts Beat For Jenkins Fundraiser picture or pictures of Jenkins with them. 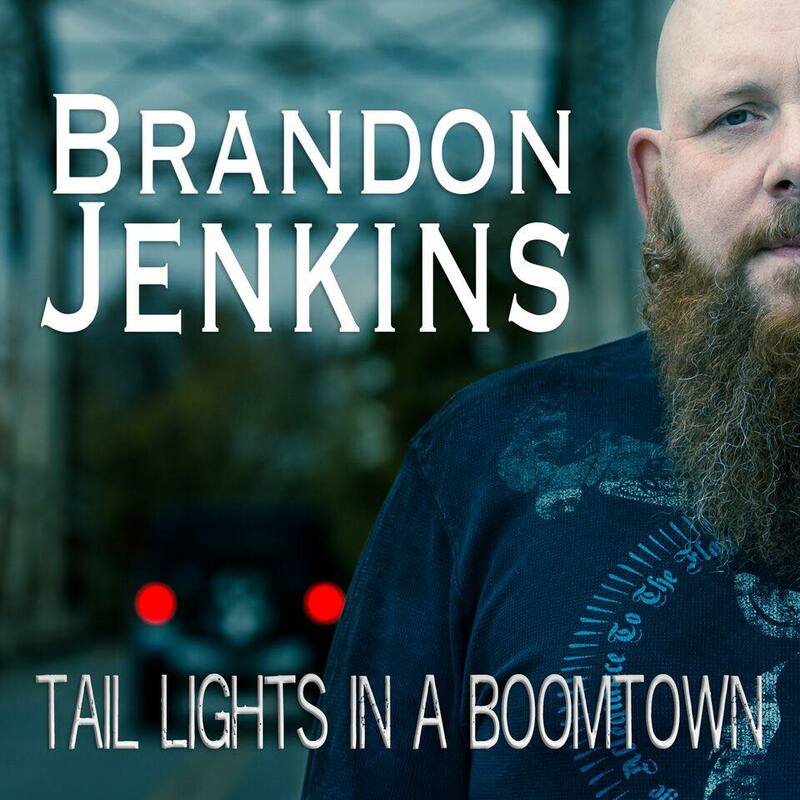 Jenkins and I spoke on the phone last Saturday before the surgery about his preparations for it, his thoughts about it all and about his latest album Tail Lights in a Boom Town that came out on February 9th. You can find that interview and article here. In it he and I talked about the fact that prayer and meditation are forms of energy, and how energy is power. He commented that he could already feel all of the energy from those saying they were praying for him before the surgery. We spoke about the fact that when hundreds of people are all praying and putting out the same energy at the same time, how impactful it can be. “It is funny how you feel it, ya know? It’s been empirically proven that people that have people praying for them do better,” said Jenkins. Which is why I definitely encourage everyone to continue to pray, continue to meditate on his healing and recovery, continue to send out all the good thoughts and vibes and energy. Because I can almost bet that he can feel them and knows that he is being surrounding with so much love. A photo of the front of the hospital the day Jenkins checked in, provided by his family. Jenkins is currently under sedation in very critical condition and is being cared for in the cardio vascular intensive care unit at Tri Star Centennial in Nashville . He went into surgery Wednesday morning February 21st with cardiac surgeon Dr. Lawrence Pass, to replace one of his heart valves and an aorta. He was expected to be in surgery for about 3-4 hours, but instead it turned into an all day procedure. After a 14 hour surgery, they decided to get Jenkins stable and leave him sedated and his chest open in order to give his heart a rest. Thursday morning his medical team took him back into surgery to address some bleeding issues, and they were able to get it corrected, however he still came out sedated and with an open chest as he is attached to machines that are helping his heart to function. A photo of Jankins and his mother Wilma as they arrived to check into the hospital, provided by Jenkins' family. While Jenkins has been sedated the whole time, he is showing signs of recognition to his family and they are working on getting him to turn his eyes towards them or squeeze their hands. He still has some paralytics flowing to keep him from moving too much, so it’s hard for him to respond yet. His medical team continue to work on reducing some of his meds so that they can keep working on it as well. Jenkins had been quoted $300K for the procedure and hospital stay, but this was if it had all gone as planned. Now with the complications and further procedures, the costs are mounting considerably. The best way that everyone can help above and beyond sending their thoughts and prayers will be to participate in one the various fundraisers that have been set up for Jenkins. “We are headed in the right direction, but no where near the end. He is very vulnerable right now, so we are NOT accepting visitors. We also can’t have any cards, flowers, stuffed animals, or balloons in his room right now, so definitely in lieu of that, we recommend that people make donations directly to his PayPal, buy his merch and latest album, and purchase the Hearts Beat For Jenkins Shirt. The Masons have designed a very cool coin with his fundraising logo on one side and the Masons apron on the other side as well, “ said the family. You can contribute directly to his Paypal here, purchase the Hearts Beat for Jenkins shirts here, purchase the special Masonic Coin here, and purchase all of his albums including his latest album here. As you can imagine the family have been overwhelmed with dealing with the current situation, and have been doing their best to keep everyone updated and informed with what it going on, while still trying to maintain their own, as well as Jenkins’ privacy. They have been updating Jenkins’ Facebook page with news as they can, and ask that you please not call up to the hospital for information, or try to contact them directly. As you can imagine they have been bombarded with people wanting to know how Jenkins is doing, and while they appreciate the fact that so many people care, they also are trying to deal with this with some level of privacy as a family as well. The best thing as fans and friends that we can do is to continue to pray and to support the various fundraisers, and spread the word so that others can do the same. We're all rooting for you buddy.